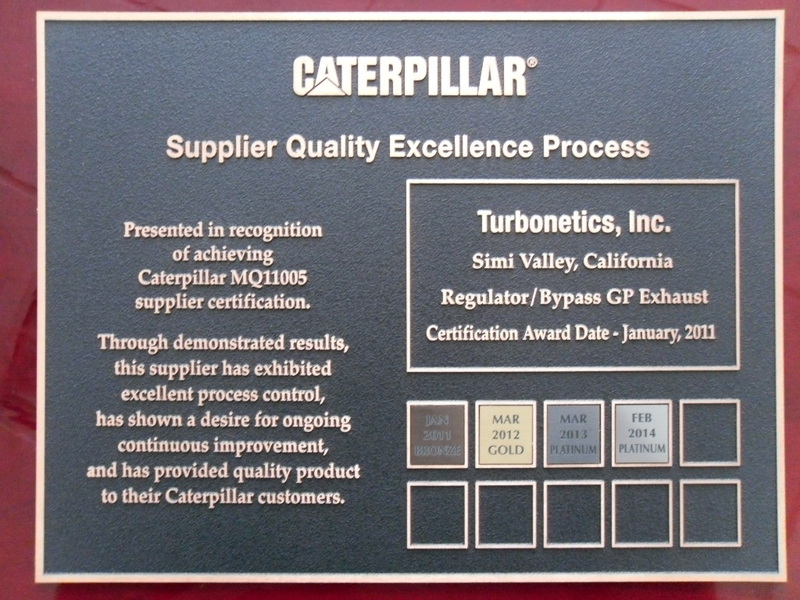 Turbonetics, A Wabtec Company, has received Caterpillars highest “Supplier Quality Excellence Process” (SQEP ) Award for the 2nd consecutive year! Caterpillar's SQEP program is designed to place special emphasis on supplier performance excellence: certification and is awarded to suppliers that can enhance the quality of Cat’s products and services through achieving the highest levels of quality, delivery, process control, Six-Sigma and Lean manufacturing process. This certification demonstrates Turbonetics strong values and ethical principles in conducting business and the company’s commitment to collaborate with Cat’s objective to implement a culture for “zero-defects” across its supply base. Turbonetics relations with Caterpillar started in 1999 based upon a through and consistent partnership along with a tireless effort of both companies to strive for continuous improvement. An alliance forged over time and further strengthened by a track record of customer support and engineering and manufacturing excellence. 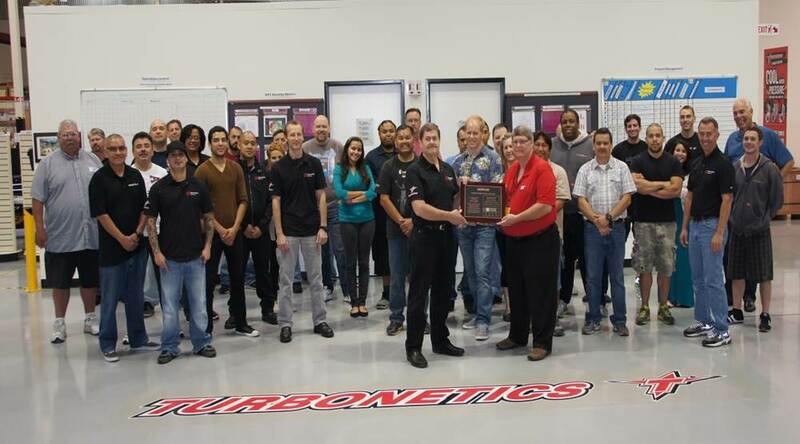 SQEP certification has been achieved thanks to a dedicated team at Turbonetics.